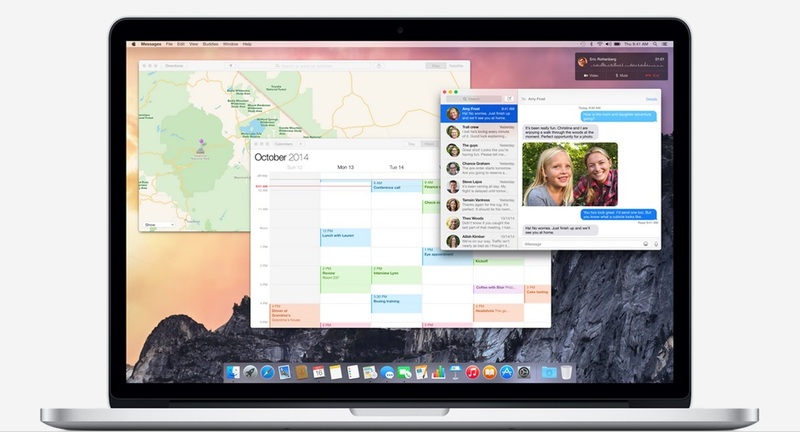 Apple Unveils OS X10.10 Yosemite. 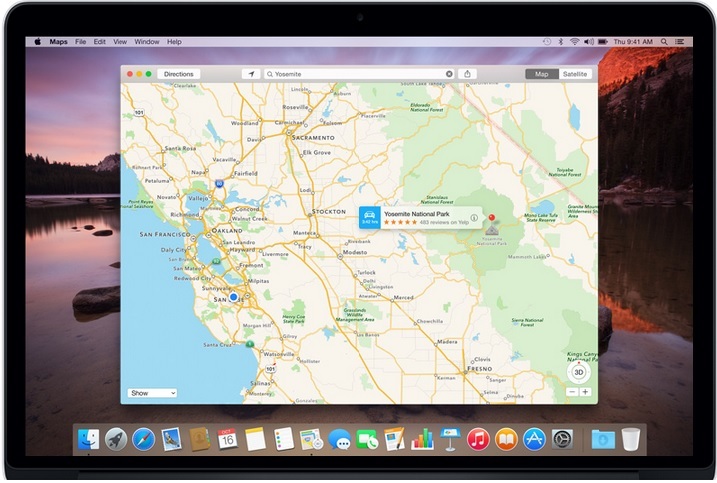 OS » Apple Unveils OS X10.10 Yosemite. Apple unveiled new operating system for Notebooks and Desktops. It orchestrated to take full advantage of hardware capacity, and it is built on a rock solid UNIX foundation. The polished design, renovated core apps, and better support for working together with iOs8 and iCloud Drive. It works with processor to bring about the performative best out from the devices. It provides an integrated system in which everything works perfectly. It coins with the super-responsive Trackpad in Mac notebooks so that Multi-Touch gestures feel ease to use. It is designed for the stupendous Mac displays including high resolution Retina displays, thus fonts look crisp and graphics are vivid. The Continuity feature gets one flawlessly moves between iPhone, iPhone, iPad, and Mac, or use them together. It is composed of Handoff, Phone Calling, Instant Hotspot, and SMS. It enables one to start a document on iPhone, and then pick up where you left off on your iPad. It also allows one to receive text messages or phone calls on Mac when one’s phone is nearby and use the WiFi hotspot feature just by bringing phone near to Mac. OS X is an advanced technology built for power. OS X is built on a rock solid, time tasted, UNIX foundation that provides unparalleled stability and industry leading support for internet standards. It takes advantage of the multicore Intel processors and fast flash storage to handle any task. Adding translucency or clarity to interface elements, focused on giving importance to content. It lets user know that there is more to see than what’s visible in the window as you scroll and translucent sidebar gives glimpse on what is behind the active window. The streamlined toolbars put more features into less space. The redesigned buttons, checkboxes, and pop- up menus provide a multilevel and cleaner experience, refined through the system. It also provides cleaner and more iconic Dock. This gives the entire app family corresponding look while making each one instantly recognizable. It also has redesigned font, systemwide to be more readable and consistent. It also brought new and a fresh looks to apps like Safari, Mail, Messenger and more so that they are better in look and better in work. The New Today Notification centre makes fast access to information the user need to know. The spotlight feature pulls information from new sources and is smart about which information it returns. The empowered operating system is what offered by apple with OS X 10.10 Yosemite.